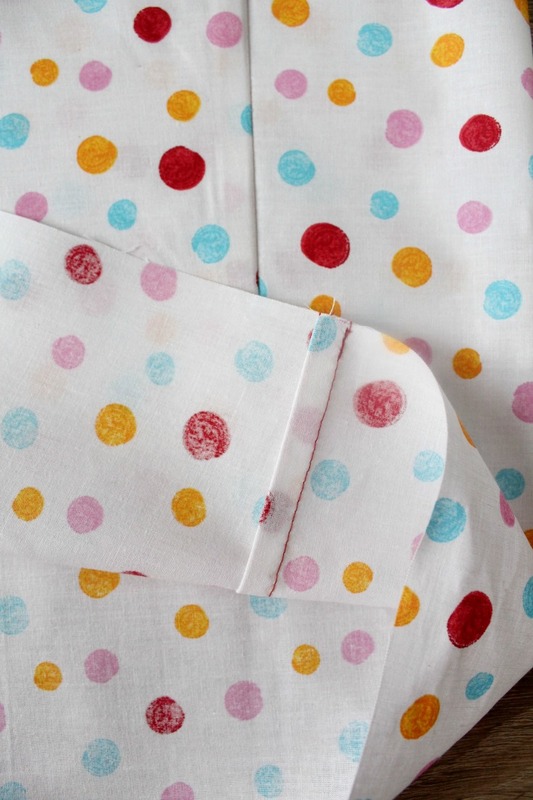 100% cotton fabric (plenty of gorgeous options here, here and here). You’ll need 2 panels of 20″ x 26″ for front and back to make a size 4 dress. 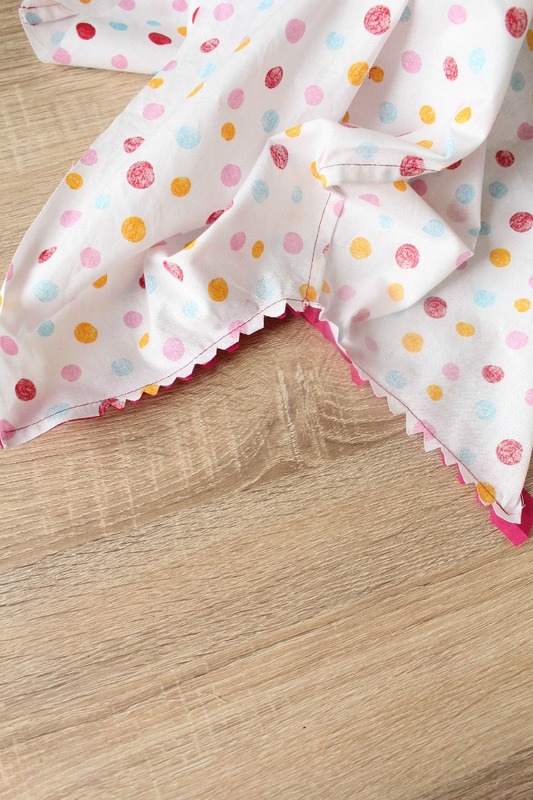 Start by pre-washing and ironing your fabric. Lay your fabric on the table, both panels (front panel and back panel), wrong sides together. Fold both in half, lengthwise. Cut out the arm holes. By folding the fabric first you can cut perfectly symmetrical arm holes. 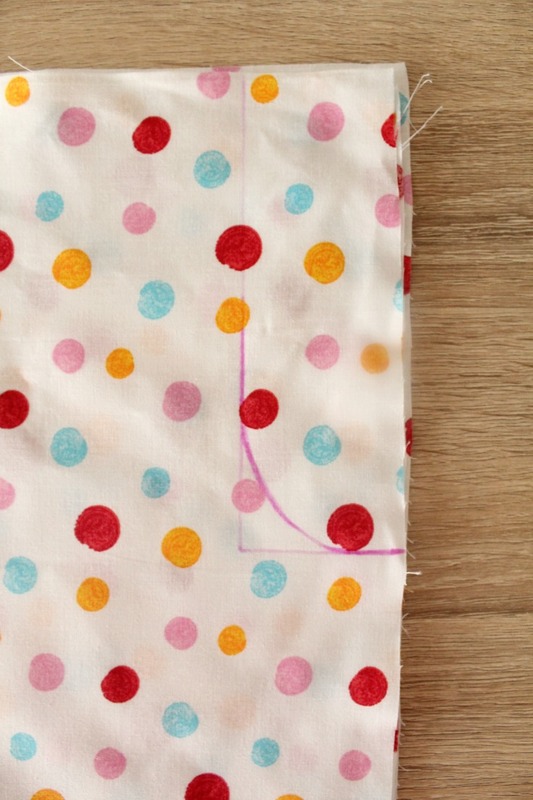 Cut down 6″ from the top of the fabric and 2″ from the sides. Mark using a fabric marker. Round the corner as shown in photo below. I used French seams to join the front and the back panels at the sides as I din’t own a serger back then when I made this dress (I do have this one now and it makes my life countless times easier!). 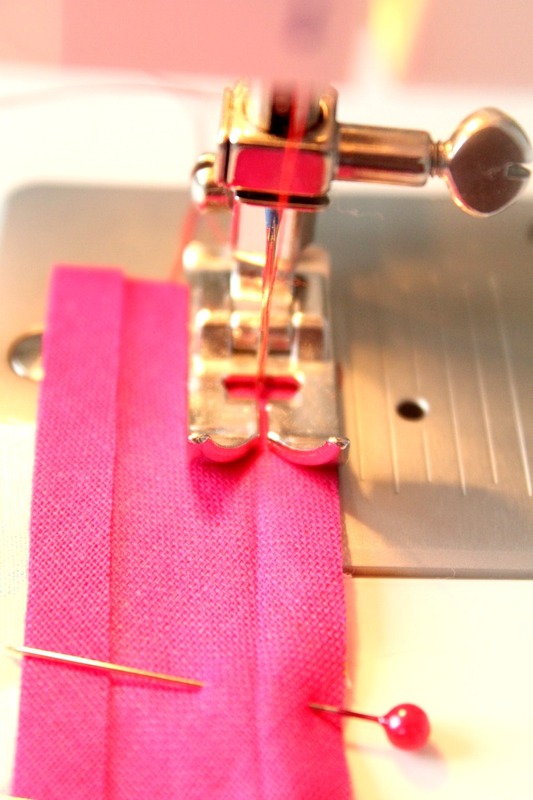 If you don’t like French seams and don’t have a serger but have pinking sheers, use those. I wasn’t particularly fond of French seams back then, in spite of the clean finish, but I thought I should give it a try for this project. 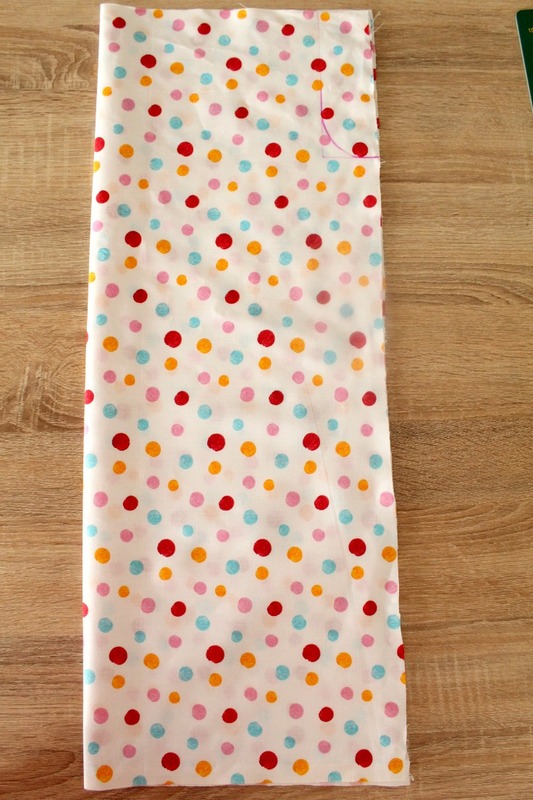 For an ultimate beginner though it’s so much easier to just use pinking sheers or double fold the seam in. Next is time to sew the single fold bias binding to finish the arm holes. Line up the edge of the seam binding with the edge of the fabric, right sides together. 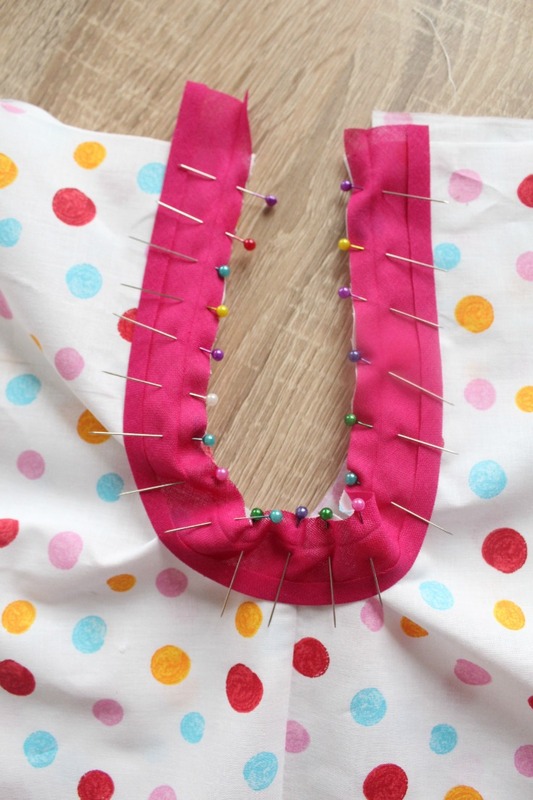 Pin carefully, especially around the curve, to avoid puckering and pleating in the fabric. 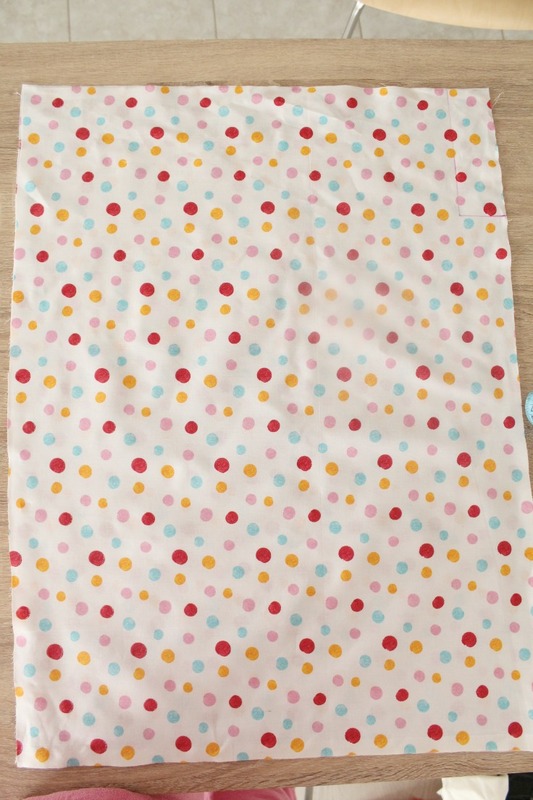 I did find this a pretty challenging experience for a beginner so be patient if this is your first time sewing bias strips at arm holes. Stitch straight down the fold line of the seam binding. Backstitch at the beginning and the end. 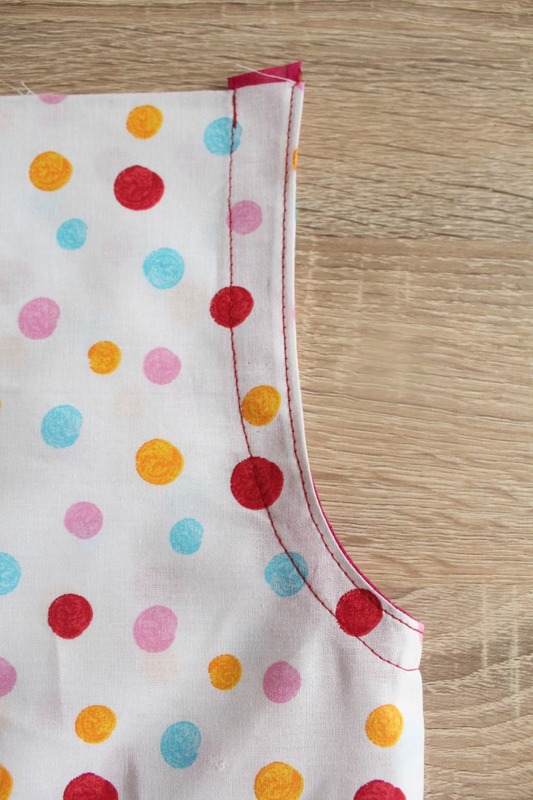 Clip the seam and fold bias binding to the wrong side of the dress (inside). Clipping will help you sew around the armhole easier as the fabric won’t be pleating that much. Press and pin it in place again. There should be no raw edges visible as they will all be encased within the binding. Starting somewhere inconspicuous such as the underarm seam, edgestitch the binding to the inside of the dress all the way around the armhole. Backstitch at the beginning and the end. I used contrast thread for the purpose of this tutorial but I think matching thread looks much better on the outside of the dress. I added an extra decorative edgestitch around the armhole but you can skip this step if you wish. Next is the casing at the neck for the ties. 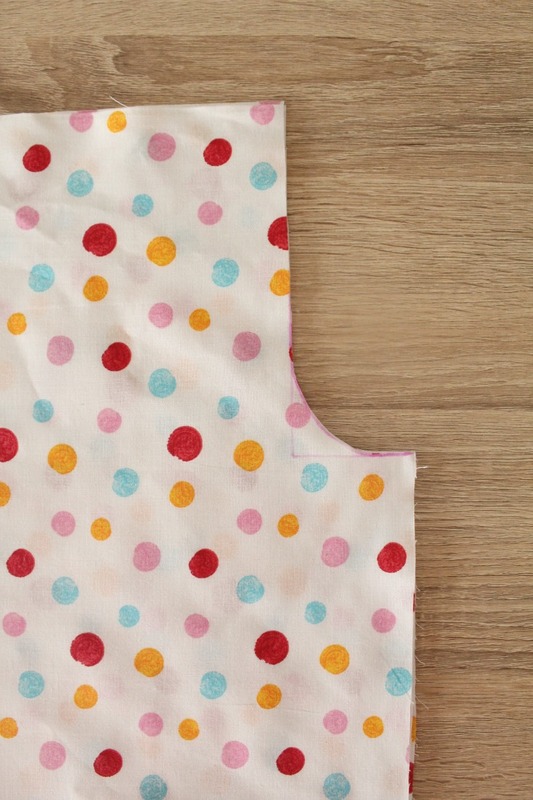 Fold under 1/4″ twice, from the top of the front and the back panels of the dress and make a small hem. Then fold the tops down 1 1/2″ and stitch in place to form the casing in both the front and the back panel. 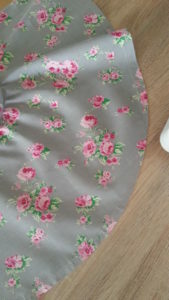 Hem the bottom of the dress. 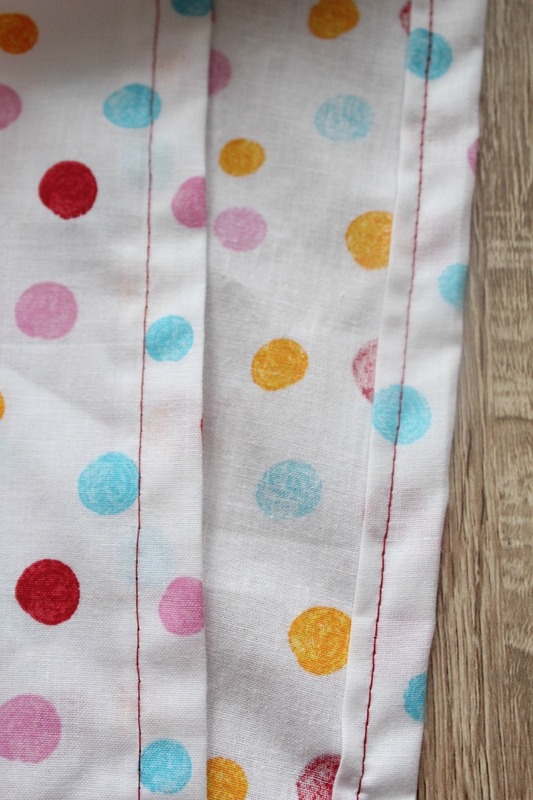 Fold under the fabric 1/4″ twice and top stitch. I folded under once, ironed the fold then I folded and ironed again before stitching. Stitch a decorative ribbon over the hem or leave it as is. I found the dress too plain and looking too “handmade” without the ribbon so I opted to add ribbon over the hem. I also used ribbon as tie too instead of the fabric tie I made initially because…too handmade! Note: If you sew with satin ribbon, make sure your pins are thin and sharp as satin damages pretty easily. 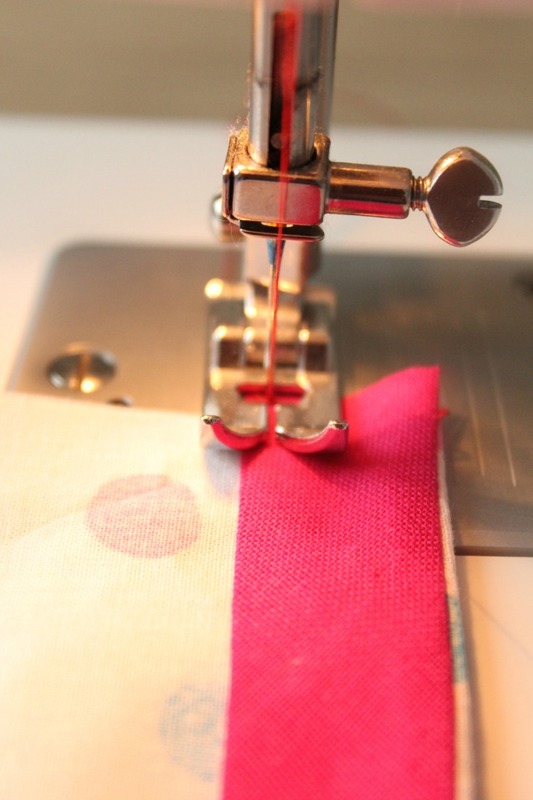 Use a short stitch length and hold the fabric taut as you feed it through the machine to prevent seam puckering. 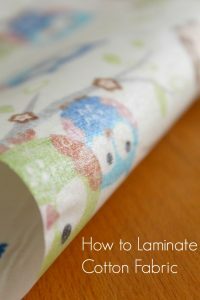 Also when ironing, do it on the wrong side of the dress as ironing directly on satin can make it glaze. 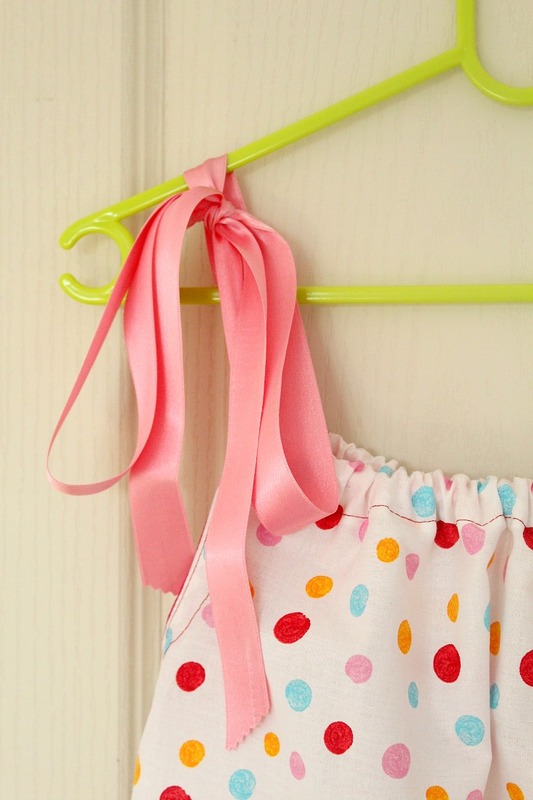 Thread the ribbon through the casing using a safety pin. I cut along a diagonal line at the ends with my pinking sheers. I made a fabric tie first, as mentioned. but I didn’t like the look so I replaced it with the ribbon. If you’d rater make the tie, cut a strip in the desired width by 4″. Hem the edges of the tie by folding under twice, as narrowly as possible. Then finish the ends similarly. And your beautiful pillowcase dress is done! Enjoy! 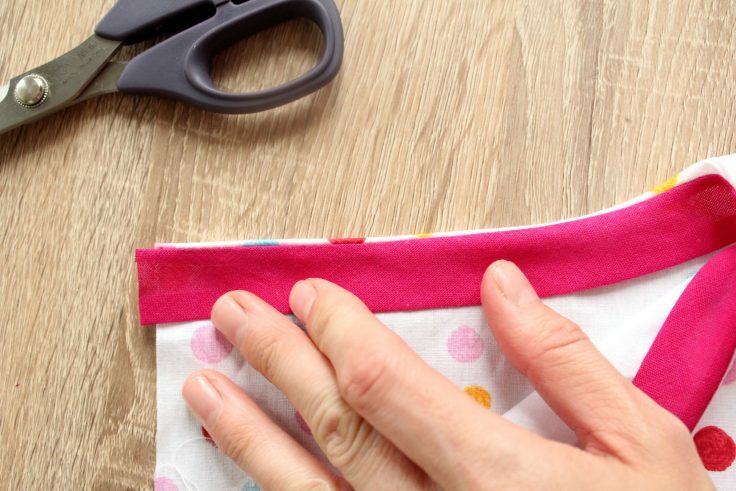 Now that you realized how easy beginner sewing projects for kids are, what will you be making next? 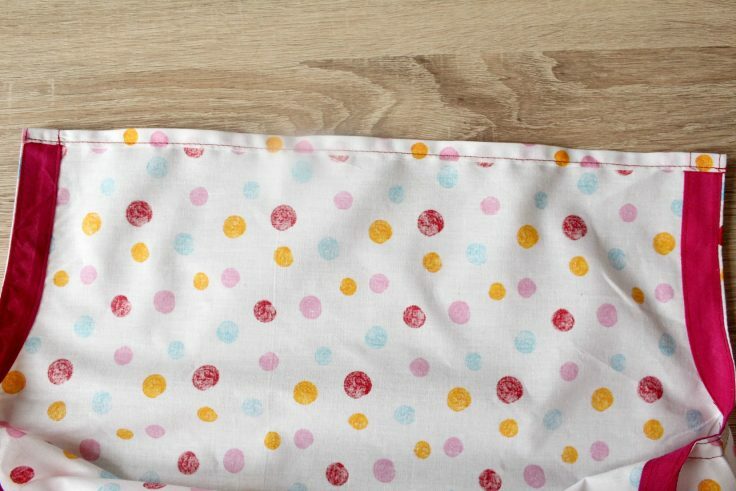 Of course after finishing your own pillowcase dress! Pls how the do you determine the width of the fabric..? 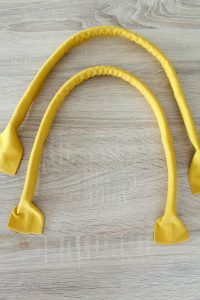 Want to make it for my daughter who is 2… Wonderful tutorial. Hi Sarah. Thanks for your interest in my tutorial. 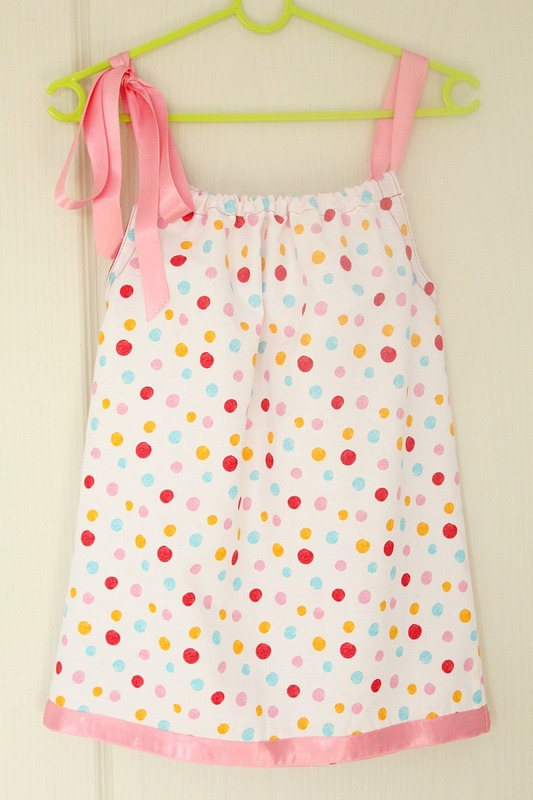 There are instructions in the tutorial, right above the materials, for making the pattern smaller or larger: “This pillowcase dress tutorial is for a size 4, as my daughter’s, but you can easily adjust it to larger or smaller sizes. Add or subtract a couple of inches to the length and width of the fabric, for each size up or down. For the armhole, add or subtract 1″ from the top and 1″ from the side when cutting down, for each size up or down.” Hope this helps. Great tutorial, thank you for sharing . Very pretty. 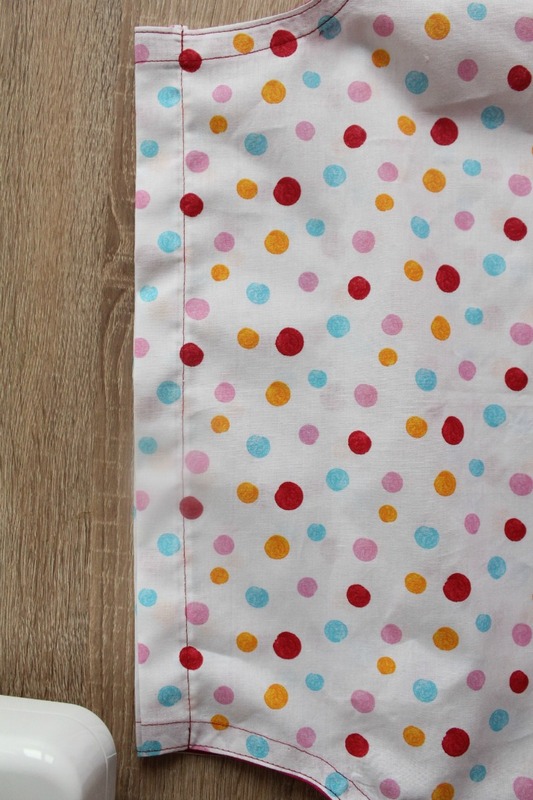 Can’t go past polka dots. Thank you Pam. 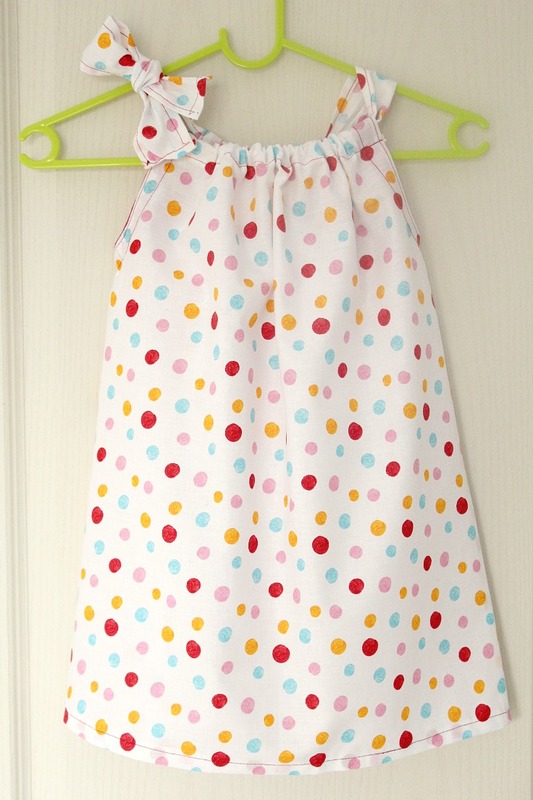 Polka dots are my daughter’s favorites!